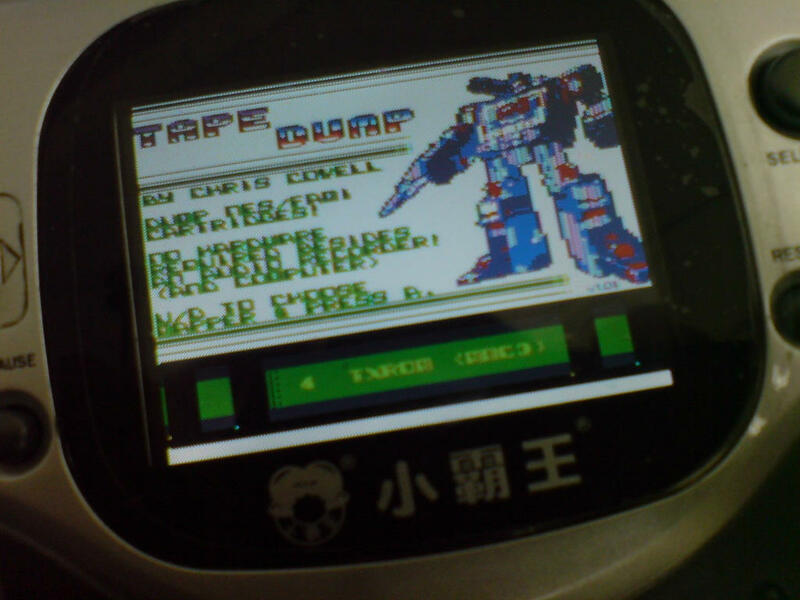 This app used for kazoo mmc1 flash cart to run mapper0 game! How big is this cart? I might consider porting the Action 53 menu.